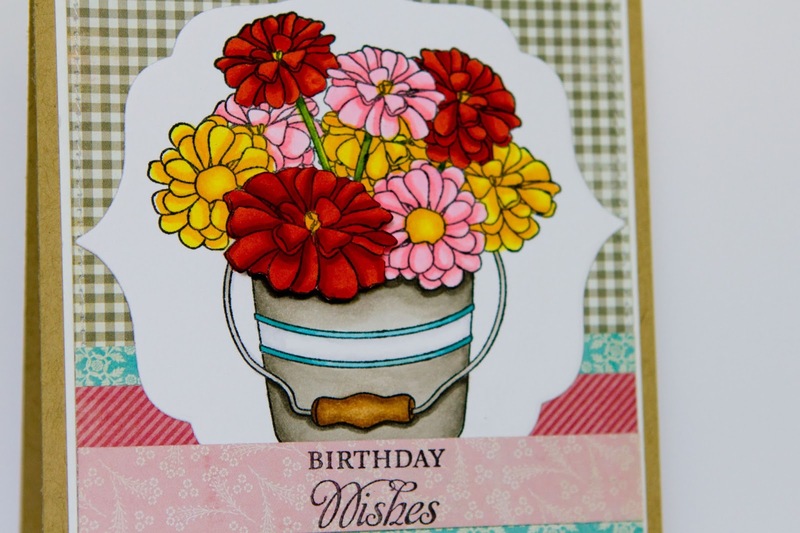 Taylored Expressions August Sneak Peek: Butterfly Parade and Zinnia Bouquet! Hello and welcome to Day 1 of sneak peeks from Taylored Expressions! This month is filled with sooooo many goodies, because we didn't have a release last month! You are just going to LOVE all the new stamps and dies and they will be available on Thursday, August 8th! 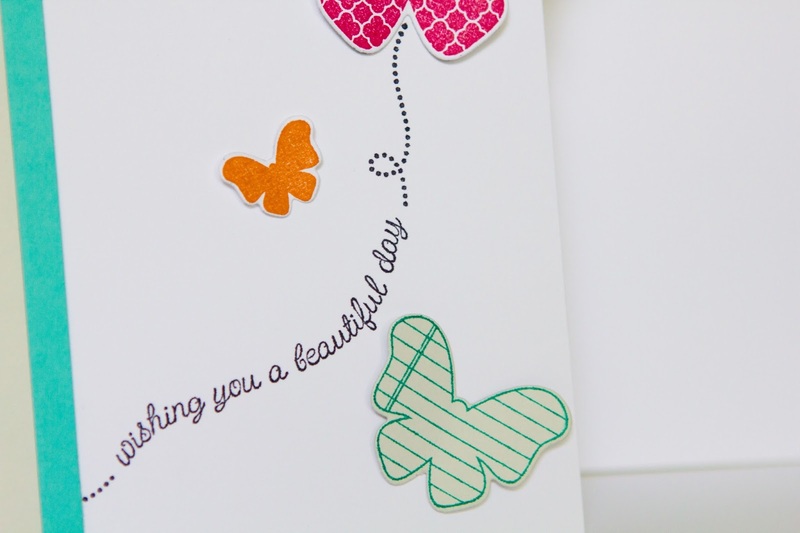 I stamped my butterflies with some fun, bright colors and then cut them out with the coordinating Butterfly in the Sky Dies. There are two beautiful sentiments that come with this set, and I just adore the wavy, swirly font~gorgeous! I kept this card very CAS, but this set has so much versatility! Wait until you see what the rest of the DT came up with! Your butterfly is simply adorable! 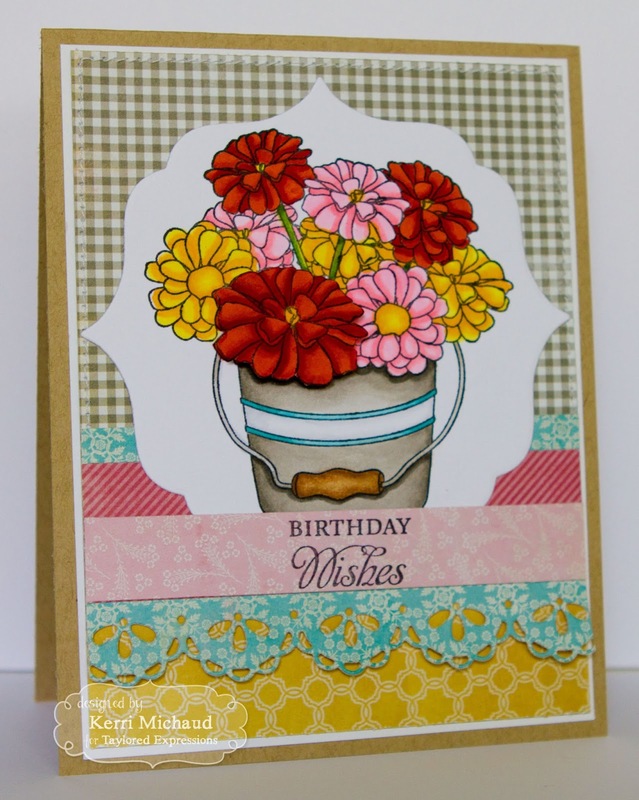 and My-oh-my - that zinnia card makes me SWOON!!!! 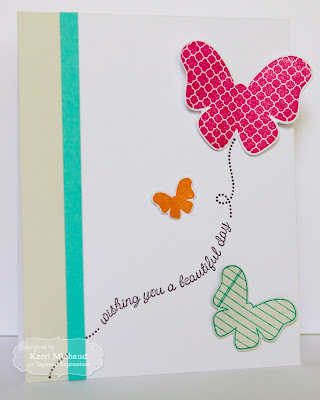 Your CAS butterfly is sooo sweet, Kerri...love how you used the sentiment as the trail and the coloring on your Zinnias is absolutely gorgeous....WOW!!!! Fantastic cards Kerri! Your butterfly CAS card is adorable and I love the bold colors of the Zinnias! Gorgeous, Kerri! Love your fluttering butterflies and beautiful zinnia bouquet! Hey, Kerri, your cards are stunning! Love the CAS butterfly card and your zinnias are so so pretty!